Do you remember when you use to dream? I mean dream big. Everything you imagined came to life because you believed with all your heart that it was possible. You made it real by creating vivid images. You talked about it. You constantly thought about it, and when no one else was looking you would pretend like it was happening at that very moment. You had so much confidence in yourself that no one could tell you that your dreams would not come true. Fast forward to today and answer this question. Are you living your dreams? I want you to be honest with yourself. Don’t make excuses and say what had happened was. We all have heard that line before. If your answer to the question is yes you are living your dream congratulations you have the courage to push forward. Continue to be a role model and example for others to see. If your answer is no tell me what you are waiting for. 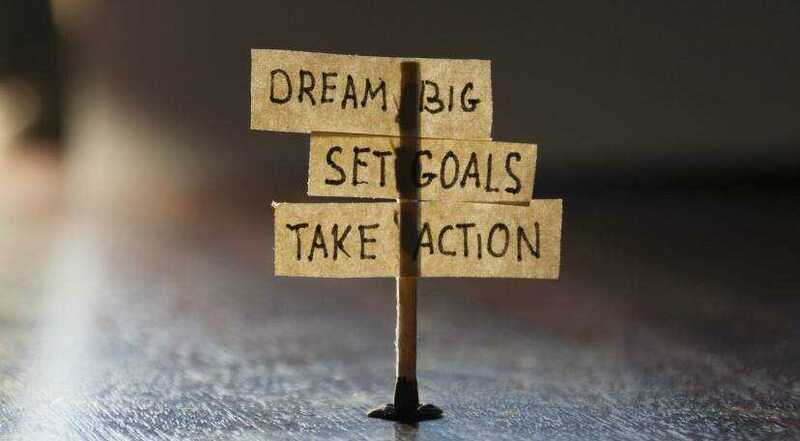 Please believe your dreams are not going to happen unless you take action and make them happen. Your life is what you make it and if you continue to sit and watch life pass you by it is going to keep passing you by. What happened to your vivid imagination? What happened to your passion and energy? What happened to the young man and young woman that was willing to put in the necessary work to make the dreams a reality? Your dreams are still there. They lay dormant waiting for the opportunity to live. They know you are ready. They whisper softly in your ear words of encouragement to inspire and motivate you to take action. Your dreams are in you and desperately want to get out. They need to get out because they have been waiting for so long to bless you and others with gifts of greatness. Each one of us has a gift, and if we never use or share the gift we deprive ourselves and the world. Your gift is yours and no one can take it from you. However, as long as you continue to rob yourself by not using your gift you take away your very essence. The life you are destined to live is not being lived, and cannot be lived because you are afraid to live your dreams. Your dreams patiently await you. Are you willing to live your dreams and be the best you can be?